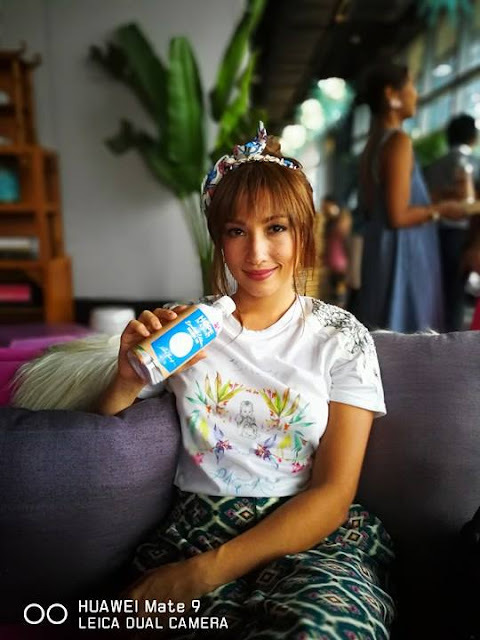 Lemon GreenTea: HOPE collaborates with Solenn Heussaff in "Hope in a Shirt"
HOPE collaborates with Solenn Heussaff in "Hope in a Shirt"
Each T-shirt I wear has a story behind it, some funny, a few sad, but always a memorable story of the time I wore it. That’s why I choose the times I wear each shirt if only to reminisce the feeling and that special moment. 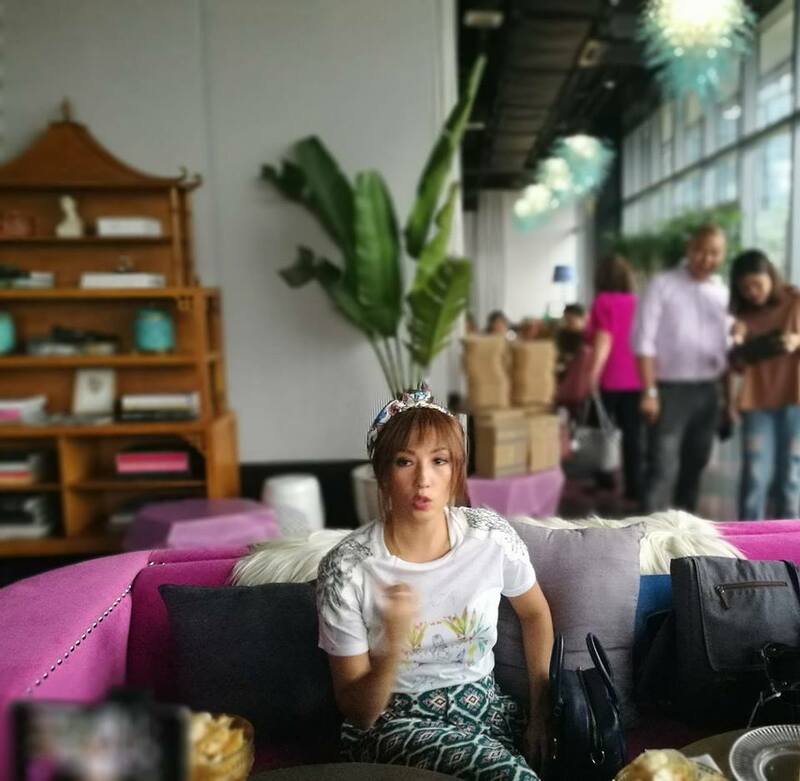 Last weekend was extra special, not only because I met Nanette Medved and Solenn Heussaff, but because I had the privilege of owning one of their very limited edition shirts that is part of their new advocacy called Hope in a Shirt. There are three things that make each shirt special, the first is because it is designed by Solenn herself.. two is that the materials are made from 100% recycled bottles and the third is that every purchase of the shirt will help build public classrooms in the country. 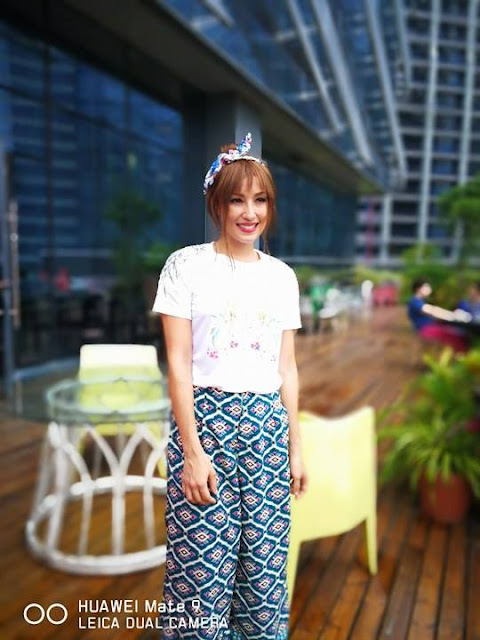 HOPE founder and President, Nanette Medved-Po collaborates with Solenn Heussaff in creating exclusive designs for Hope in A Shirt collection. Each shirt is made from 100% recycled bottles and is unbelievably soft custom printed shirts. For every Hope in a shirt that you buy, you help build more public classroom for kids around the country. T shirts are available at the 1st HOPE Vendo Pop-up machine located at the G/F of Net Park in Fort Bonifacio. 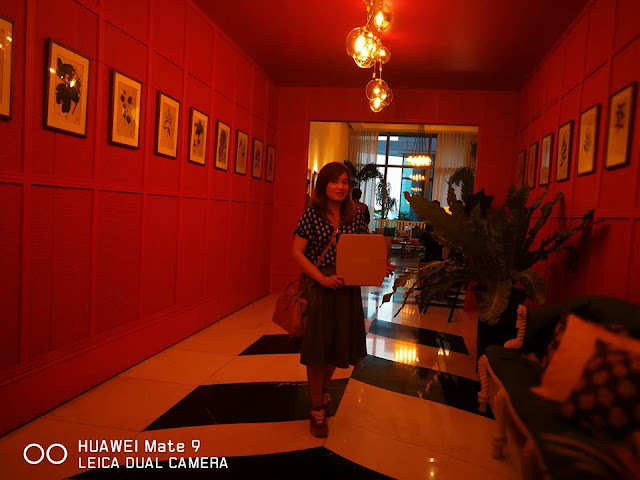 It is open from 11am to 5pm on May 28-30. After that, the shirts will be available exclusively through Zalora. That there is a severe shortage of classrooms in the country is a sad reality that needs to be addressed. And the government simply cannot do it alone. It was towards this end that GenerationHOPE, a social enterprise aimed towards the building of public school classrooms, was formed by Founder and President, Nanette Medved-Po, who graduated with degrees in Finance and Entrepreneurship from Babson College in Boston. 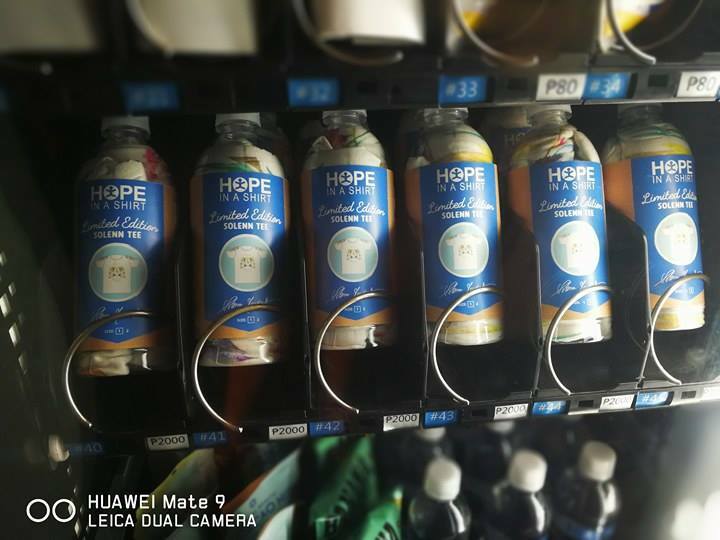 From the initial success of Hope in a Bottle Purified Drinking Water — the full profits of which go towards the advocacy, wherein 37 classrooms have already been built — the team realized the growing interest among Filipinos in buying socially and environmentally responsible brands. Thus, as an offshoot, Hope in a Shirt was born. But these aren’t just any ordinary shirts: they are unbelievably soft custom printed shirts made from 100% recycled plastic bottles! These shirts became an instant hit among Nanette’s friends and soon word spread. So taking this concept further, Nanette has turned to Solenn Heussaf with the idea of creating custom designs for an exclusive Hope in a Shirt collection. 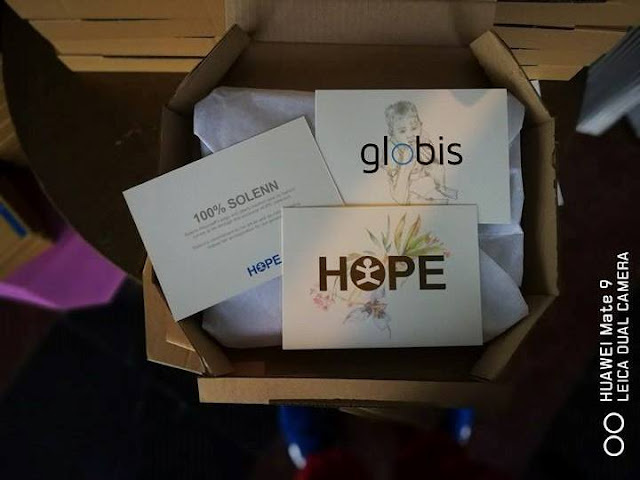 Now, with the help from the good guys at Globis, Inc., every one of Solenn’s brush and pencil strokes were transformed into high quality textile prints – resulting in shirts that are unique, artsy, and stylish! And for yet another first, the collection will be launched in a special Hope-branded vending machine — an idea inspired by New York fashion week. The result is a disruptive and desirable product that celebrates art, innovative sustainability, and a worthwhile cause. 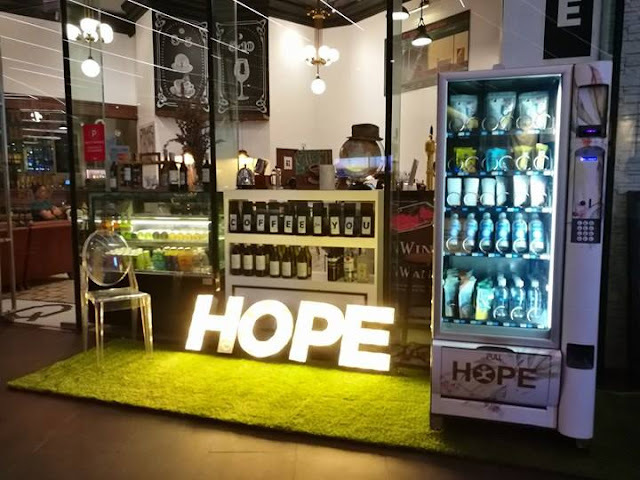 The Hope vendo will pop up in 3 surprise locations, for only 2 to 3 days each. Just 200 shirts will be produced and sold, so excited shoppers can keep tabs on Hope’s Facebook and Instagram pages to find out where they’ll pop up. wow this is a superb project as this is where advocacy meets art. Hope it will become bigger and successful. Mabuhay to Nanette ( I like her Darna) , Solenn and HOPE.